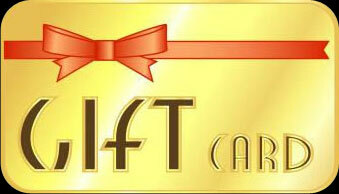 Gift Cards can be purchased at the Hillsborough or Montgomery Cinemas box office. Gift Cards come in denominations of 5 ($5, $10, $15, $20, $25 etc.) and are valid towards ticket and/or concession purchases.